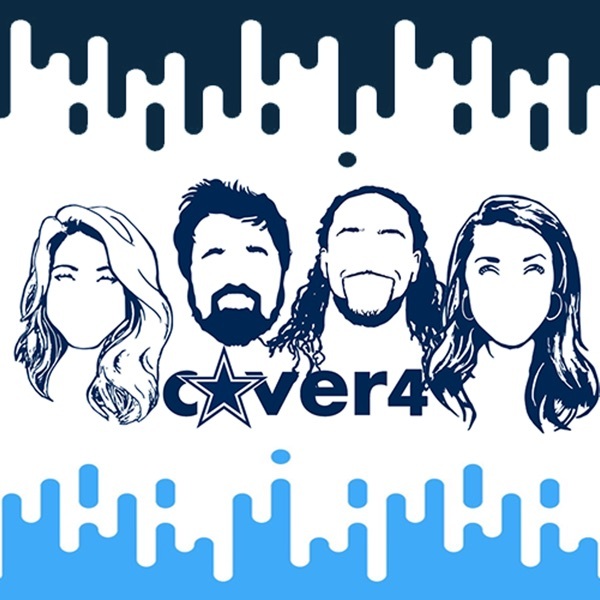 Tune into the Cover 4 podcast with Lindsay Draper, David Helman, Taylor Stern, and Jesse Holley as they discuss all the hottest topics in #CowboysNation and the NFL! Cover 4 Podcast: 'Tis The Season To Beat The Bucs? Cover 4 Podcast: Cowboys vs. Eagles...Is The Beef Real? 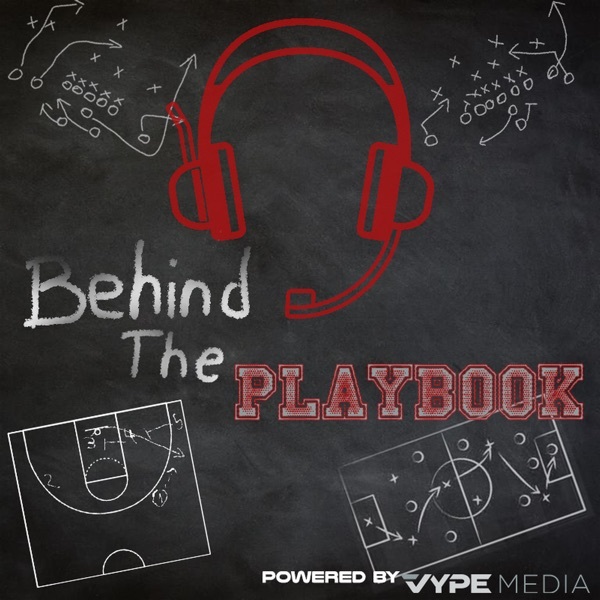 Cover 4 Podcast: What's Behind The Cowboys Locker Room Drama?